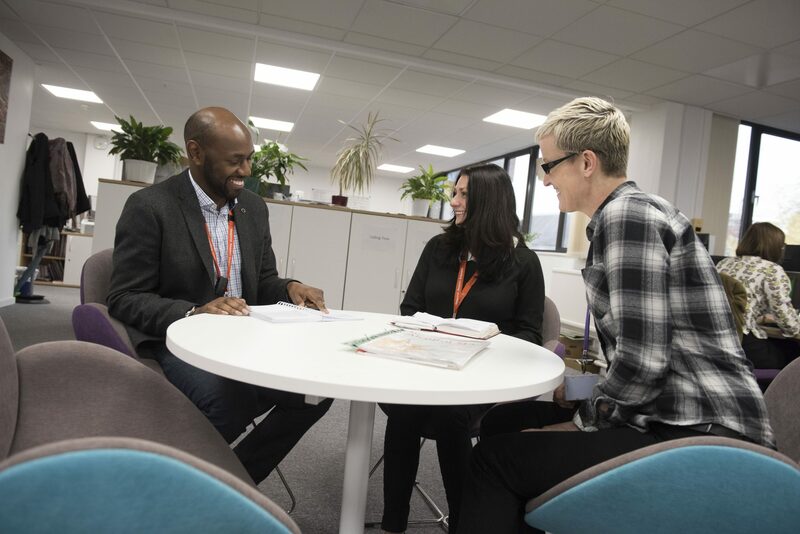 The Wellbeing Hub provides free, confidential support and advice to people seeking support for mental health, drugs or alcohol use, housing and employment. Free advice, support and treatment for people misusing drugs and alcohol. Free, confidential advice and concerns for people concerned about their mental health. A pathway to employment for people with multiple and complex needs. Supporting people to overcome personal barriers to employment and training. Specialist drug and alcohol treatment for people in contact with criminal justice pathways. 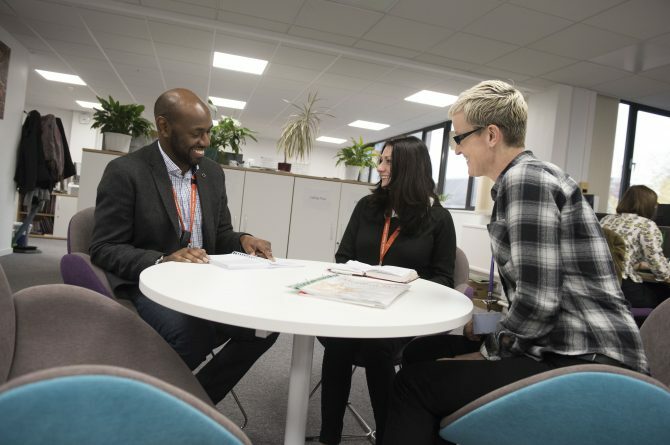 Giving people who face additional barriers to finding work the best support available. The Health Shop is a sexual health and harm reduction service for anyone over the age of 13 inclusive of all genders and sexualities. If you are not sure which of our services is right for you, tell us a bit more about yourself in the space below. We’ll treat this information in confidence and back to you within 48 hours. Name E-mail Address Telephone Where you live What do you need help with? ---DrugsAlcoholMental HealthHousingEmployment Tell us a little about yourself? 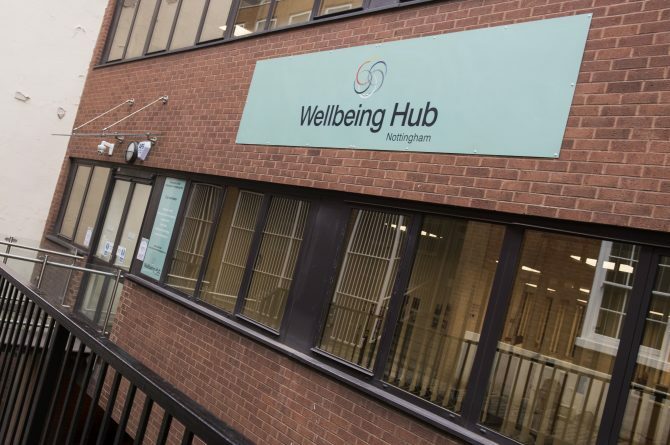 The Nottingham Wellbeing Hub makes it easier and quicker for people to get the help and support they need to make their lives better. 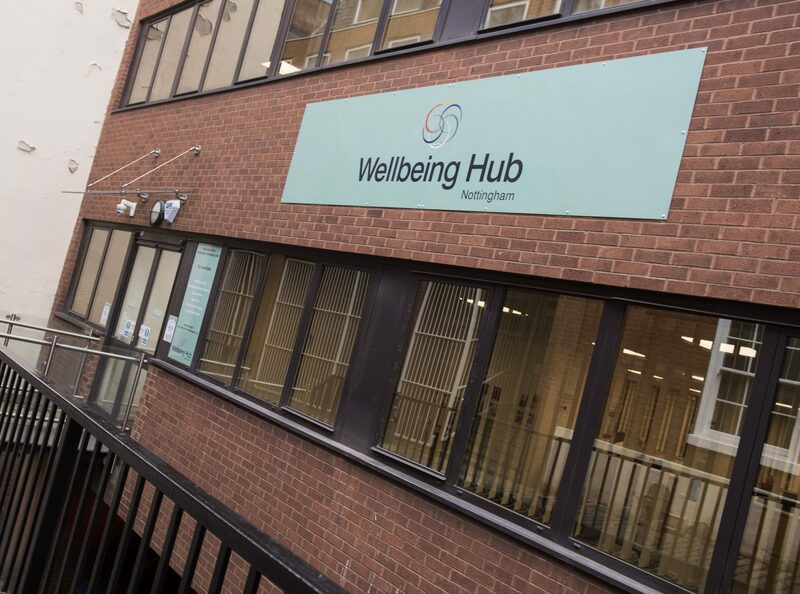 The Wellbeing Hub brings a number of existing employment and support services under one roof. This means that people can access more than one service in one place, and ask for additional support if they feel they need it.